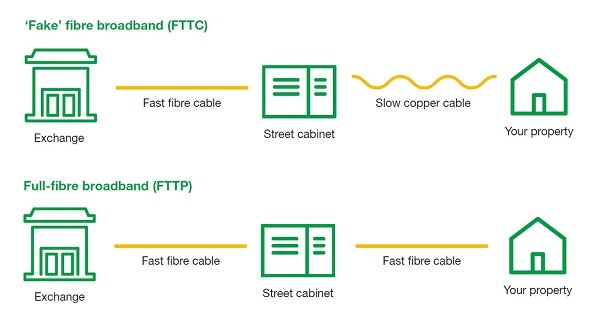 Edinburgh could be in for a multi-million pound windfall according to a new report, which has calculated the potential economic impact that could be unlocked following the roll-out of the city’s new full fibre network by CityFibre, as part of its strategic national partnership with Vodafone. Smart City initiatives including home automation technologies, smart energy networks and intelligent transportation systems, could add as much as £185m locally too; while digital enhancements in the delivery of healthcare services could be worth £27m. The city’s business community stands to benefit enormously as well. 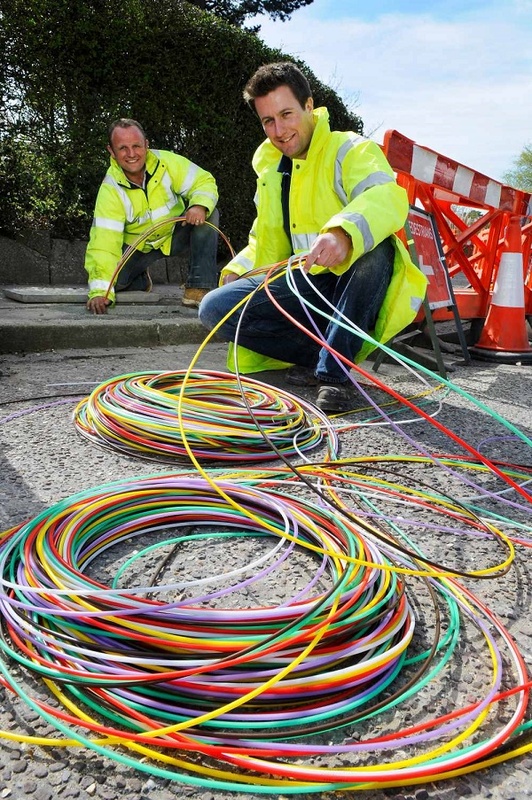 Access to gigabit-speed full fibre connectivity could unlock £187m in business productivity and innovation, with companies able to develop and promote new, richer products and services online and benefit from greater exposure to the international marketplace. 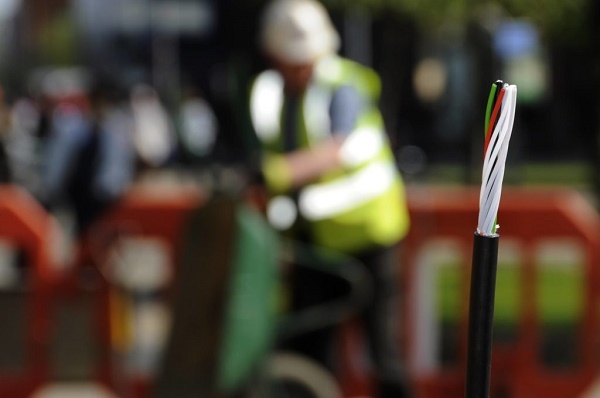 As one of the first cities in Scotland to benefit from earlier investment from CityFibre, businesses across Edinburgh are already light years ahead, having been early adopters of full fibre. A further £74m in growth could be driven from new business start-ups, with enhanced connectivity making it easier and less expensive to set up base and run efficiently. 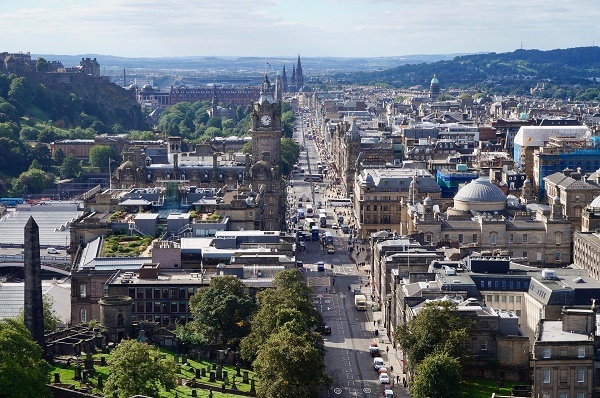 Edinburgh has already been lauded for its high start-up rate – and its full fibre offering can only add to this proposition. The increased ability for companies to support flexible working could also add £67m. This will not only help to reduce barriers to work, but improve employees’ work-life balance which in turn improves motivation and retention. Crucially the network roll-out itself is expected to drive £54m in direct economic growth, employing up to 200 people in the construction and civil engineering sectors throughout the duration of the project.